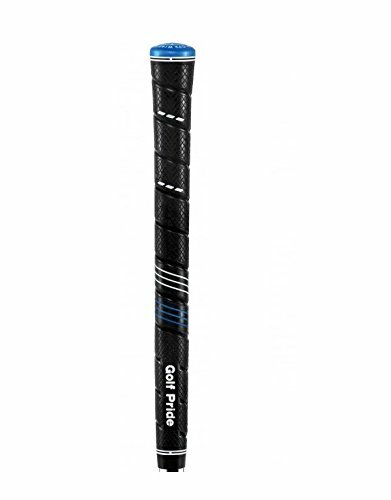 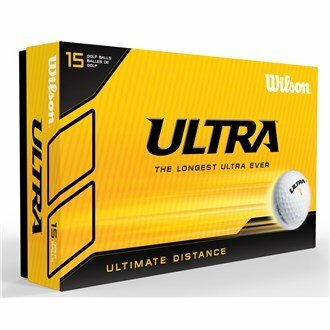 Amazon.co.uk Price: £42.95 £37.85 (as of 04/07/2018 23:37 PST- Details)	& FREE Shipping. 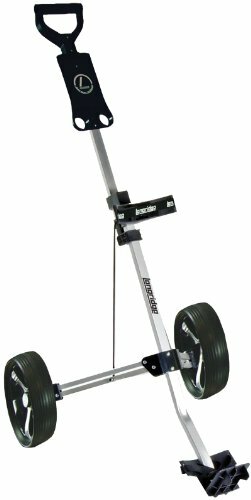 The Longridge Alu Lite golf trolley boasts lightweight but durable aluminium construction with Anti-Splay technology to make it much more long-lasting. 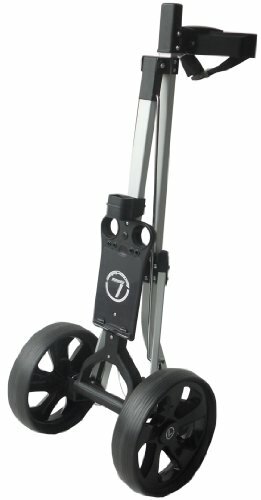 There is a simple folding mechanism and quick-free up wheels, which make for relaxed transport and storing. 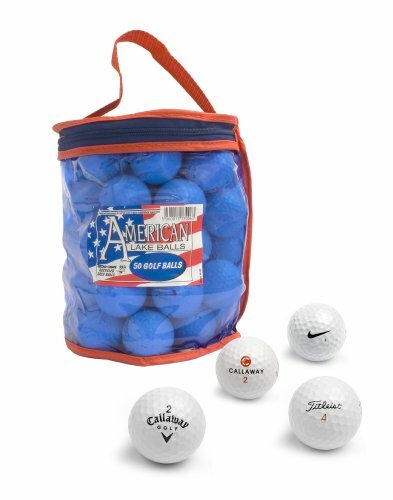 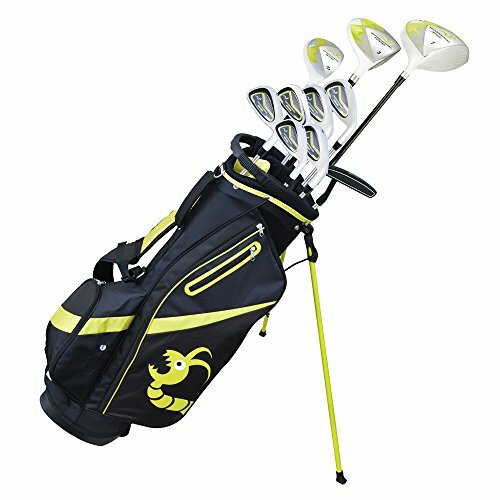 The trolley also features holders for a scorecard and ball and tee.